Click here to find a convenient location near you. Pharmacare Hawaii is gearing up for the 2019 flu season. Part of our mission is to help employer groups stay healthy by preventing the flu at their workplace. 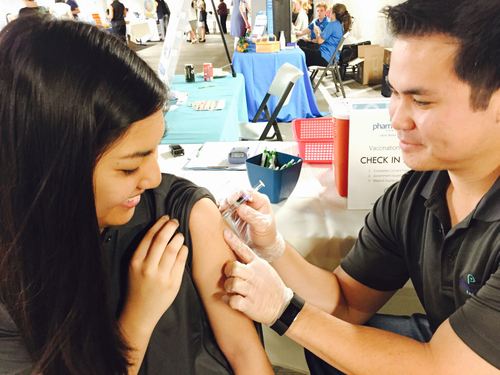 We are now scheduling for our 2019 worksite flu clinics that offer a proven track record of vaccinating small (25 employees) to large (500+ employees) businesses in Hawaii. What do we offer for our worksite vaccination clinics? 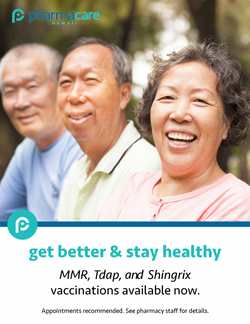 Contact our flu clinics team by emailing us at fluclinics@pharmacarehawaii.com. Let Pharmacare be your locally trusted pharmacy for worksite vaccinations. Free Flu Shots are still available! Call your favorite Pharmacare Pharmacy for more information.